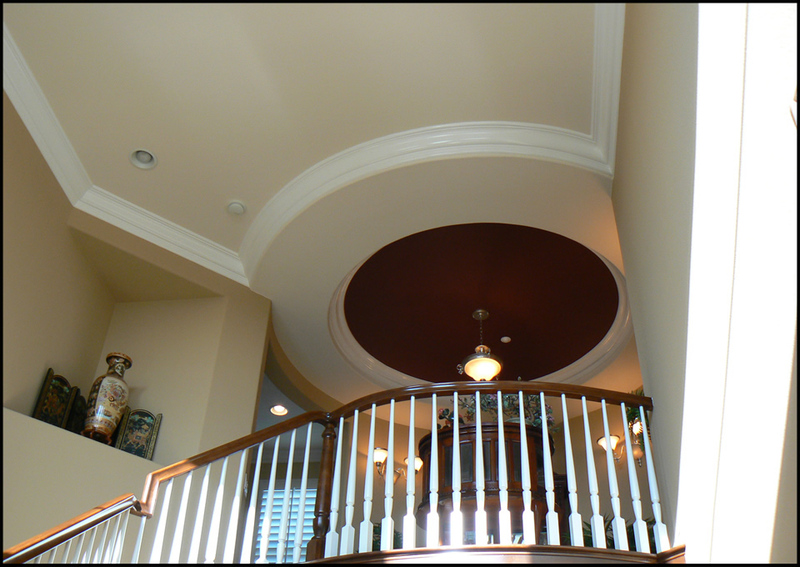 Two Story Ceilings... No Problem! 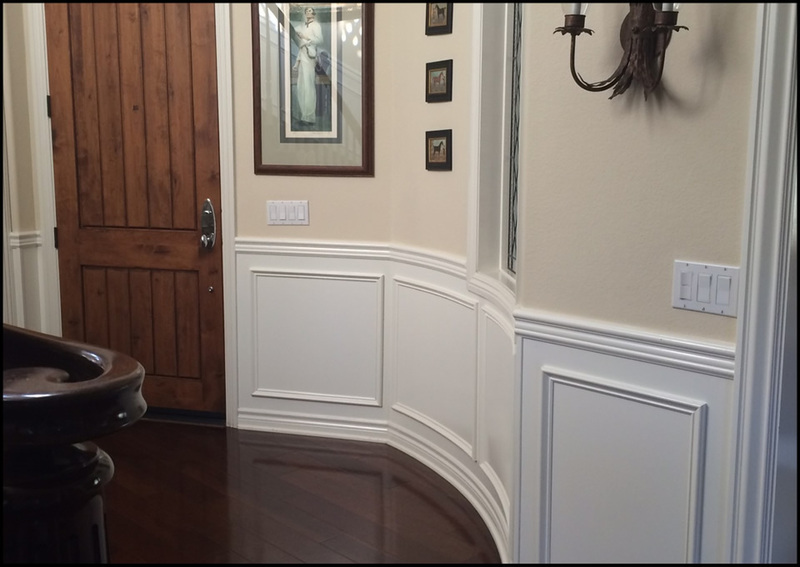 Here we turned this "blah" jamb into a dramatic entry. 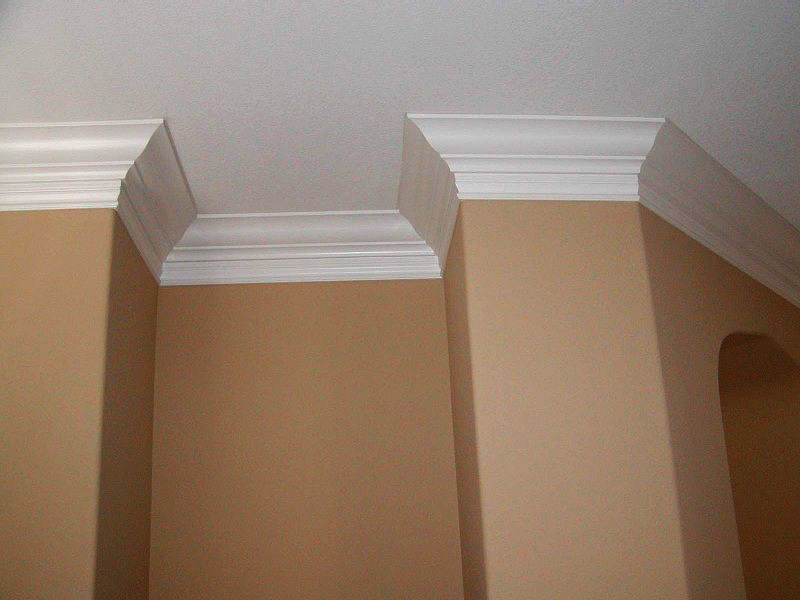 We did the columns too! 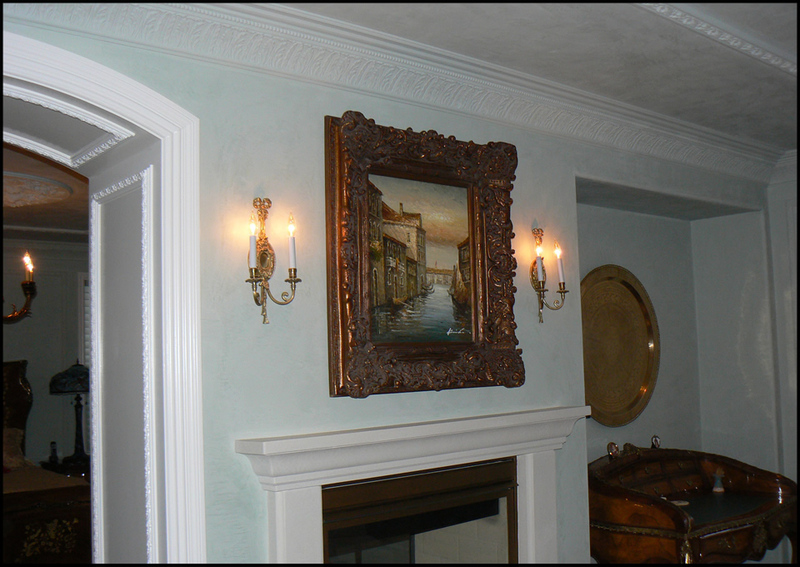 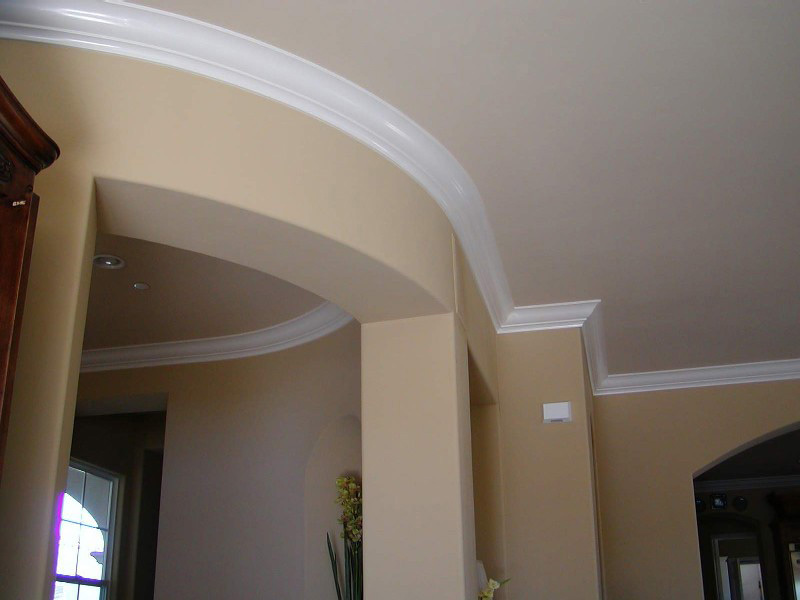 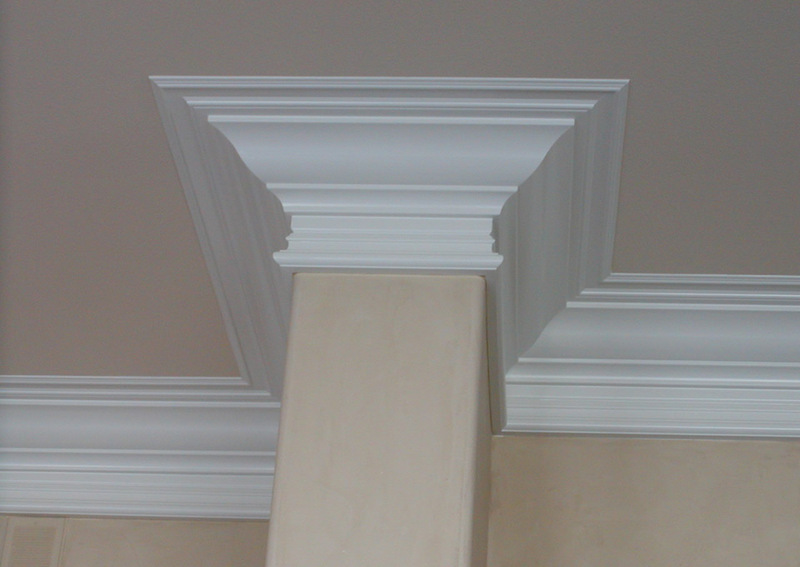 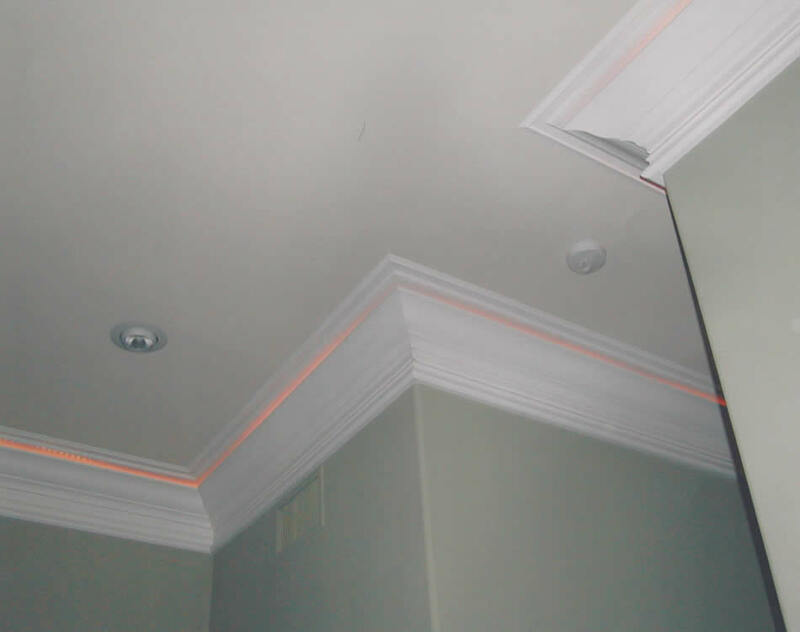 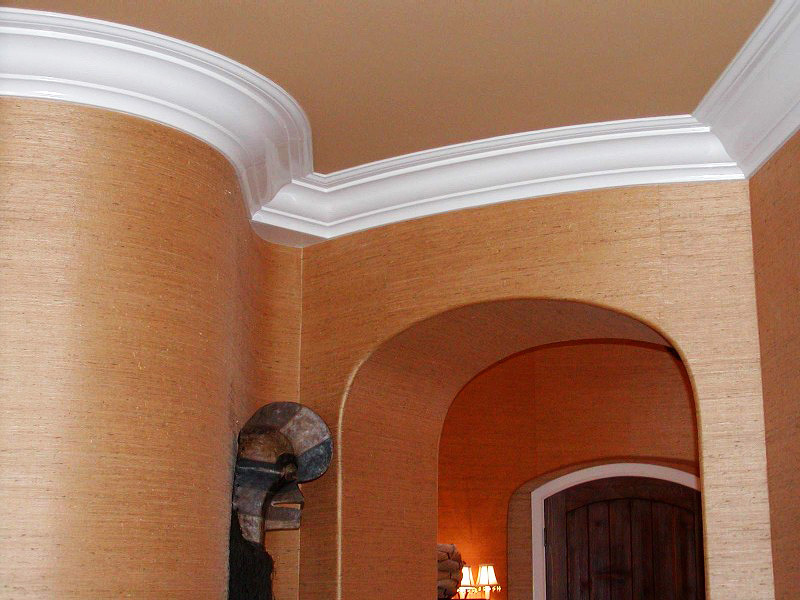 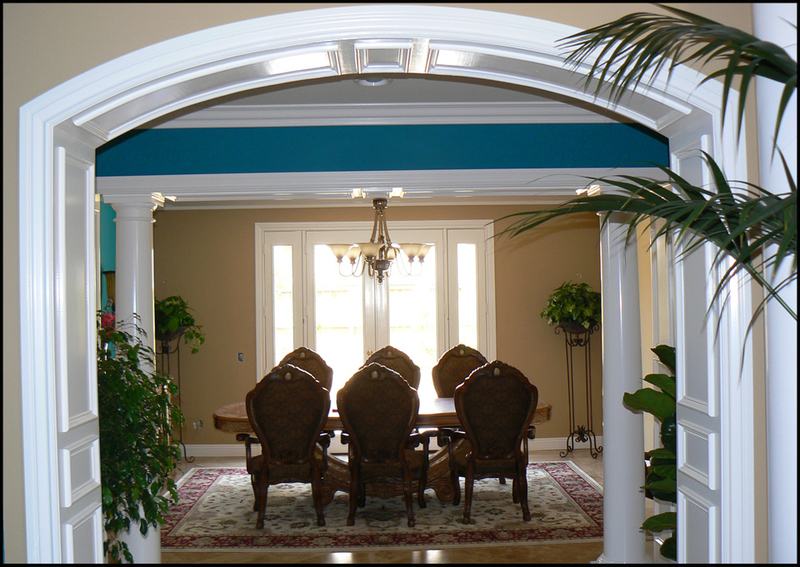 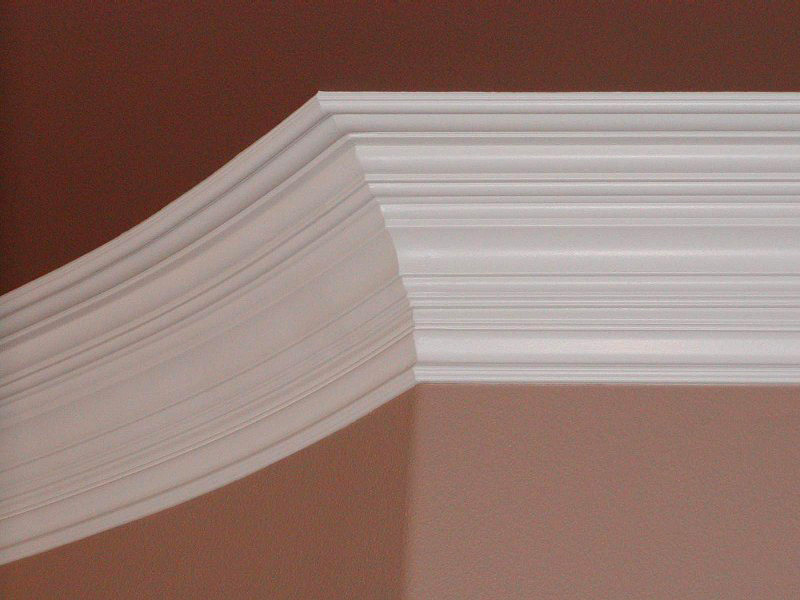 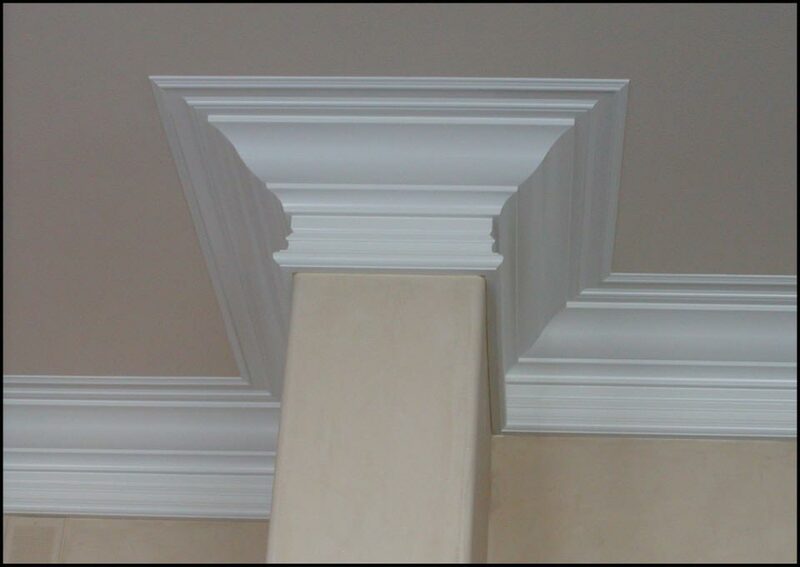 Crown Moulding Designs is a Carlsbad, CA based company specializing in the design and installation of crown moulding. 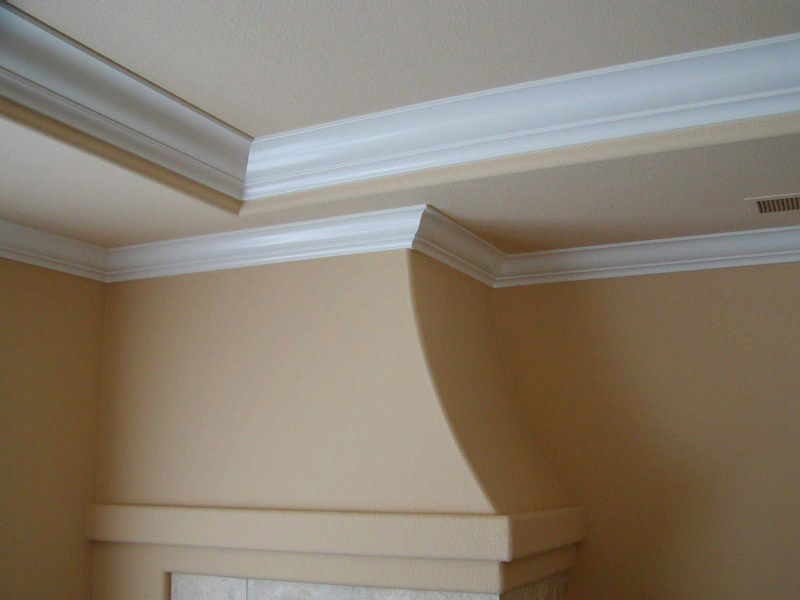 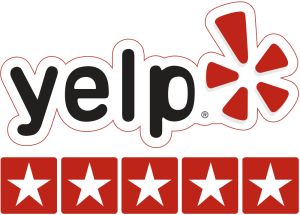 With over 36 years of experience with crown moulding, we provide services of unmatched craftsmanship for discriminating homeowners throughout the greater San Diego area.